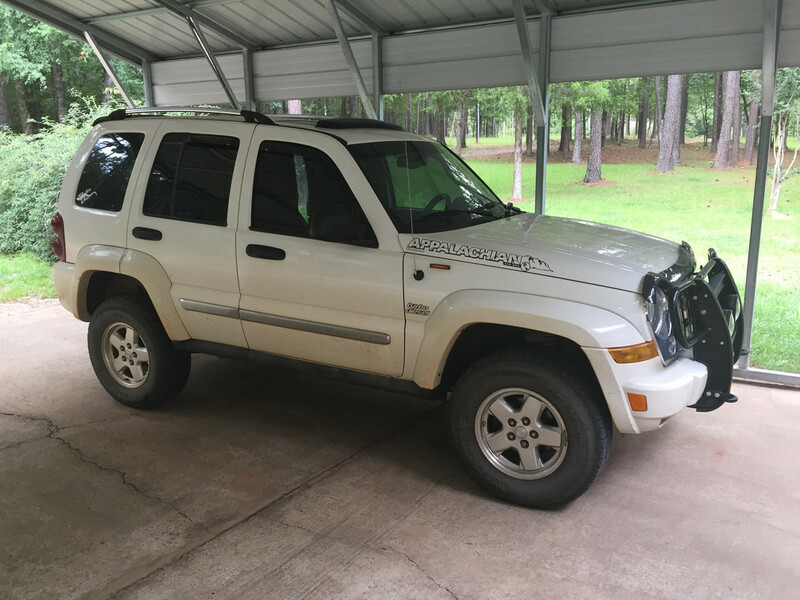 05 Jeep Liberty CRD limited deisel SUV for sale. Fuel efficient '05 SUV but it needs some engine work. Perfect body . Lots of power. A/C good. Stereo, heated front seats, Trailer package. Lots of new parts like propeller shaft, front brakes and rear suspension bar, new snow tires and wheels as separate set extra. contact Makaan at cell three zero three 257 eighty two nineteen.